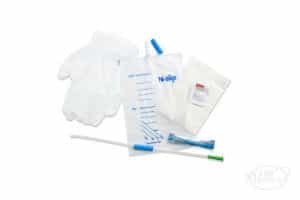 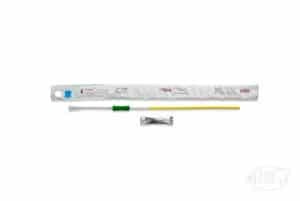 This all-in-one catheter kit for men from Wellspect’s has a male length hydrophilic catheter, a sterile water sachet for activation of the hydrophilic surface, and a 1000mL collection bag. 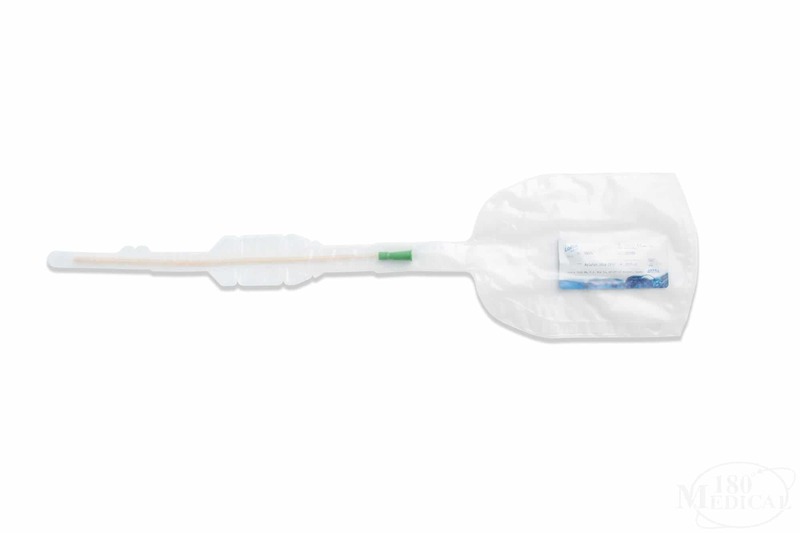 The catheter itself features Urotonic™ Surface Technology for the lowest friction during catheterization from start to finish, and the collection bag can offer you a more convenient cathing experience anywhere you have privacy. 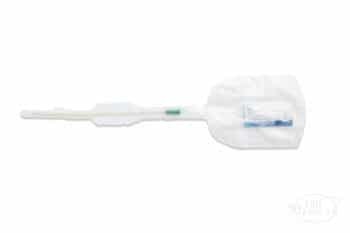 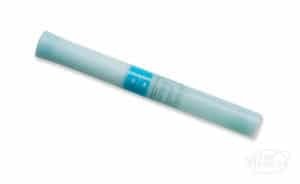 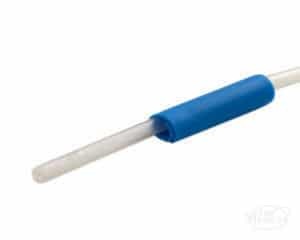 The discreet kit also includes a handling guide which eliminates the need to touch the catheter itself and reduces the risk of contamination from your hands while enabling you to keep a firm grip and control the catheter.